Link “Donations Thread” is https://www.librarything.com/topic – I guess that’s not where it should go? Yep, that was a placeholder! There’s always a bit of a chicken and egg problem with these posts, so sometimes takes me about 5 minutes to get the Talk links in place. Thanks for your patience! There are still 506 people listed as “unpicked”. I didn’t sign up, but can I still send a book to one of these people? I don’t mind not getting a book myself. It’s just such a great idea and I only noticed it today. 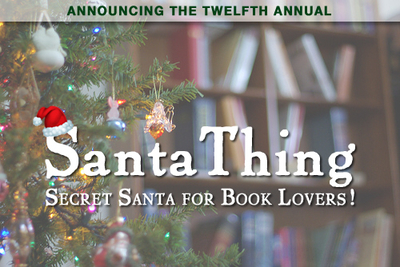 If you’d still like to participate, I can sneak you in at this point—email me at loranne@librarything.com and I can help you from there.